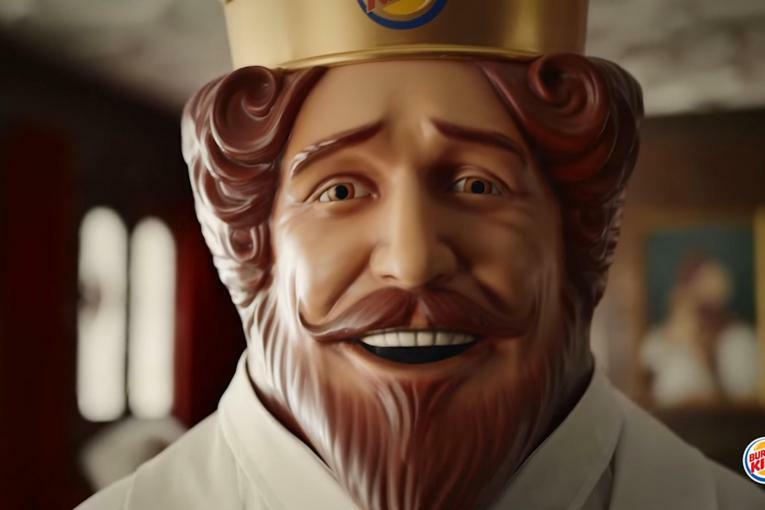 Does Tony Stewart really love the Whopper? 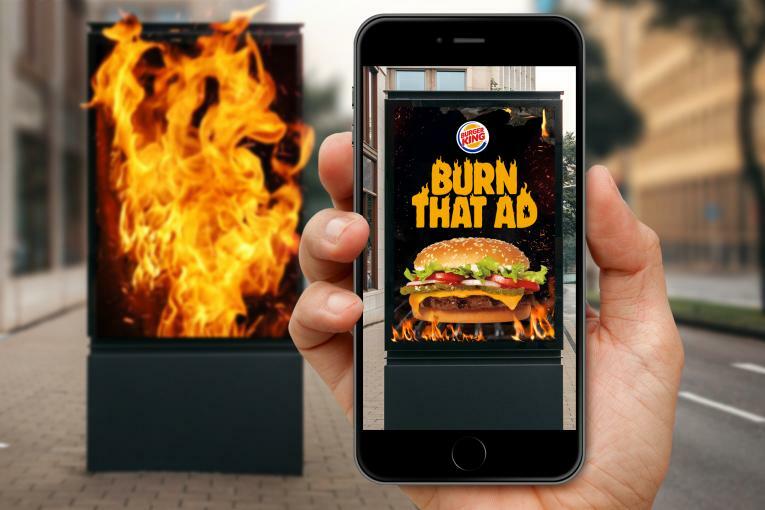 Watch him take a lie detector test live at 1pm EST/10am Pacific and see how he really feels about the burger. 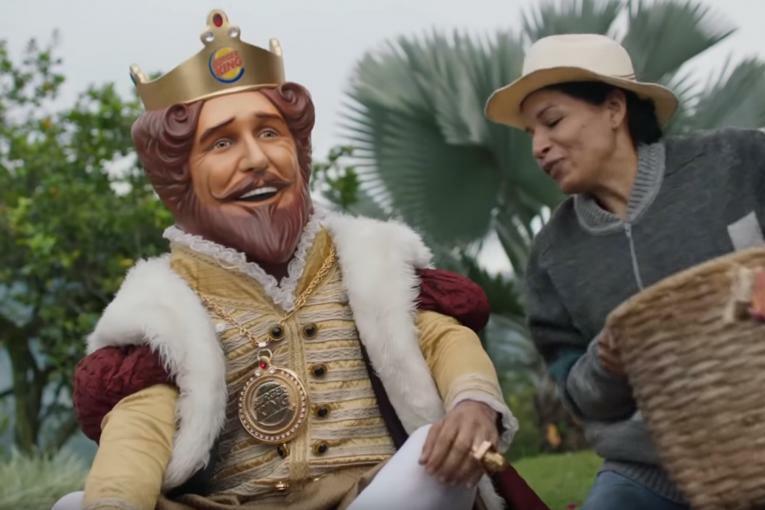 Burger King puts NASCAR driver Tony Stewart to the real test. 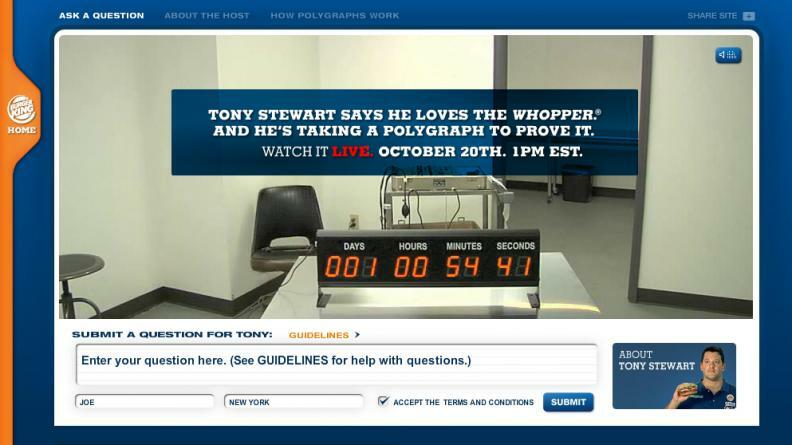 Following his appearance in a series of BK "School of Endorsement" spots, today Stewart will take a polygraph exam and reveal how he truly feels about the Whopper.